Add this Philadelphia Mint Morgan Silver Dollar to your collection now! 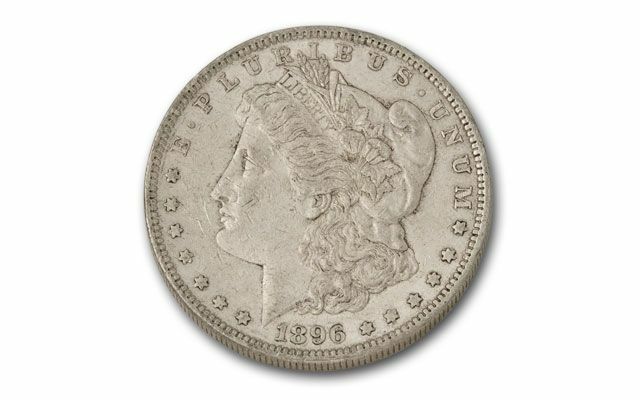 This 1896 Morgan Silver Dollar was struck at the Philadelphia Mint. 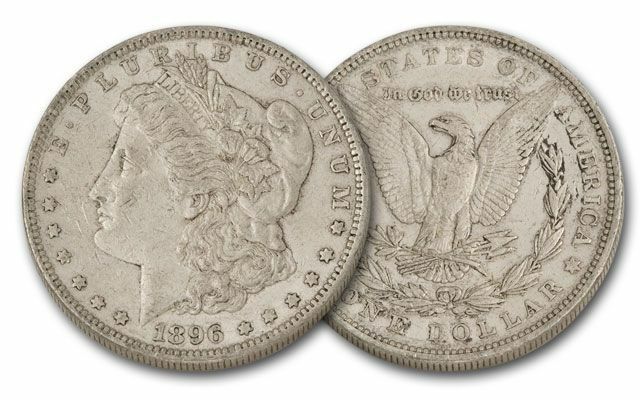 Morgan Silver Dollars were struck in massive quantities from 1878-1921, but through mass meltings and the ravages of time, it is estimated that only 15% remain in any condition. 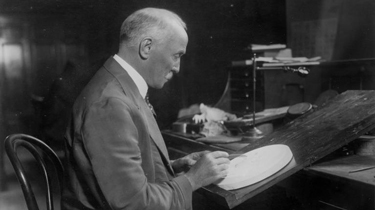 The Pittman Act of 1918 was enacted by the U.S. Government, and soon after 270 million Morgan Silver Dollars - nearly half of the entire mintage - met their fate in the melting pots. In addition, many more have been worn down in circulation. 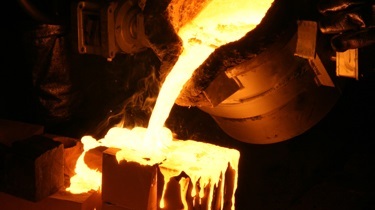 Ten million Morgans were struck at Philadelphia in 1896, but because the country was mired in a depression, most were released into circulation and wore down in commerce. This coin is in lightly circulated Extremely Fine (XF) collector condition. All the details are still vividly discernable and only minor wear is seen on the high points. 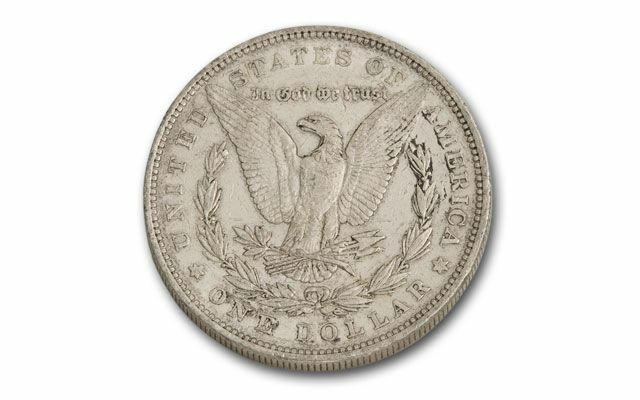 Add this scarce 1896 Philadelphia Mint Morgan Silver Dollar to your collection today!